The holiday season is a wonderful time to come together as a community and create some magic for those in need. 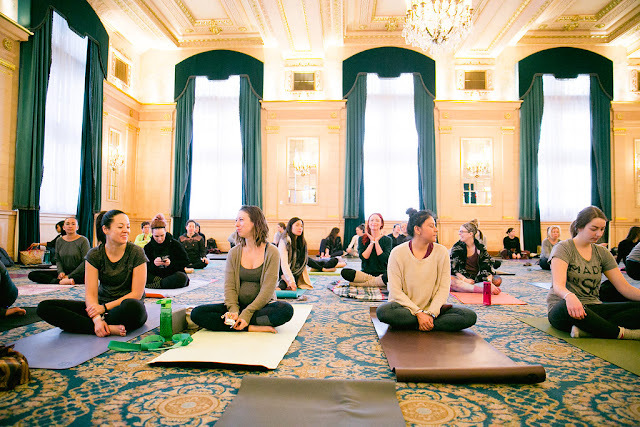 Practice in a beautiful candle-light space with some of the city's most inspiring instructors, help create holiday cheer for two families in need. 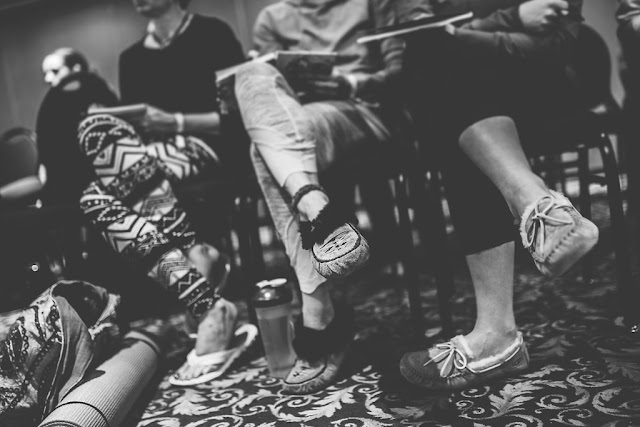 Reserve your space for the class online with an online donation or commitment to donate at the door. 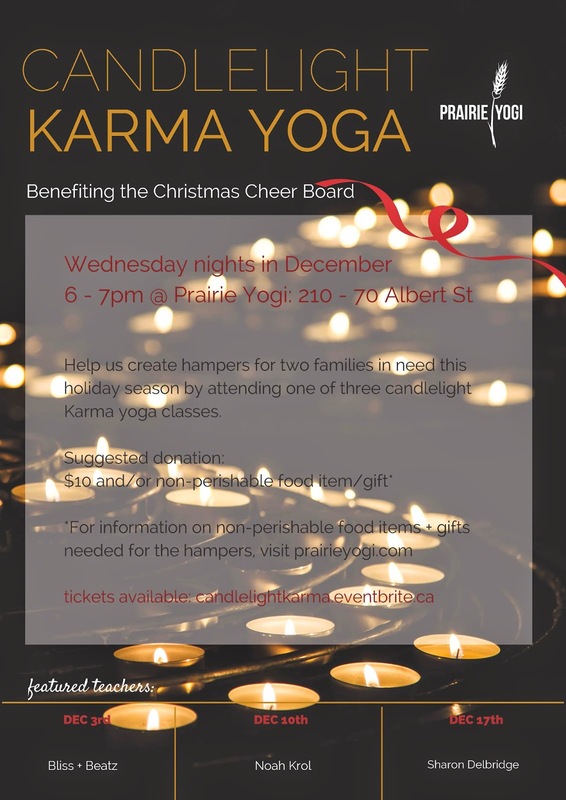 **If cannot make it to the candlelight karma classes but would still like to donate, you can bring donations to the Prairie Yogi studio during office hours. THANK YOU FOR HELPING US CREATE SOME OM-AZING EXPERIENCES XMAS MORNING FOR TWO WINNIPEG FAMILIES.